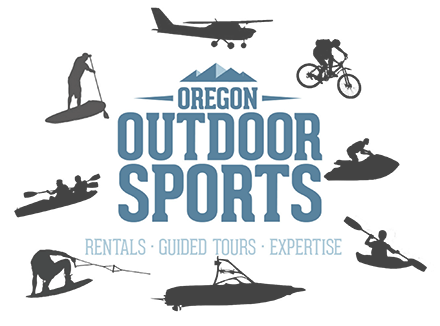 Oregon Outdoor Sports has everything you need from planning the trip to the equipment for making it happen. Explore the trails and enjoy being with nature. Sleep under the stars and see something new. Contact us for information on where to go and what to see. Get a private lesson, or hire a guide to take you and someone special on a romantic getaway. Catch the sunset and get some amazing pics! We encourage flying! Contact us for more info. We don’t provide flight services directly, but contact us for info about the local airports, flight schools and beginning your own adventure in aviation! We handle the details—so you can have fun in the world’s most amazing places. If you want to see something breathtaking, then take the canoe adventure! Explore the amazing life of these lakes and discover beauty that not many ever see. Backpack into high lakes and enjoy nature! What is Going to Be Your Next Adventure? These adventures are for everyone!